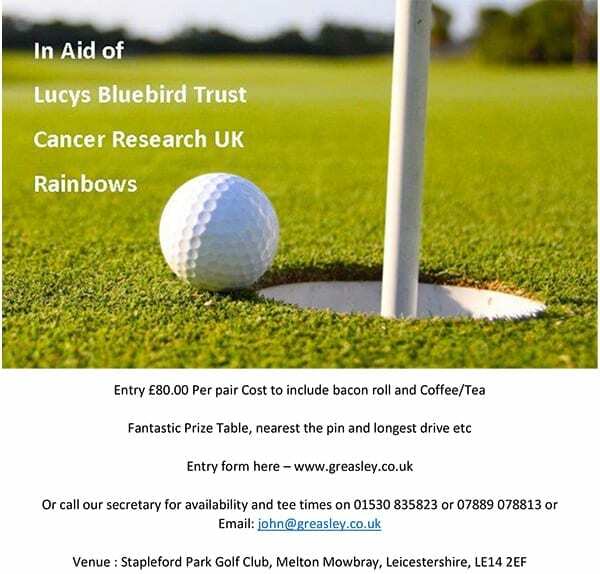 In support of a cancer charity close to my heart I would love golfing partners and customers to join me for a day of golf at my local golf club on Tuesday May 14th. £80 per pair. Please see further details on the golf entry form below.